There are currently 115,002 users on this website. 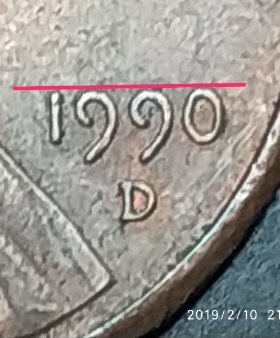 There are no SM LG dates that I am aware of for 1990-D. 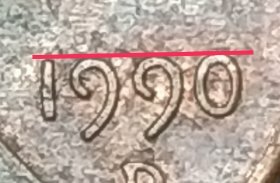 There is no large date small date for the year 1990. That applies to 1960, 1970 and 1974. 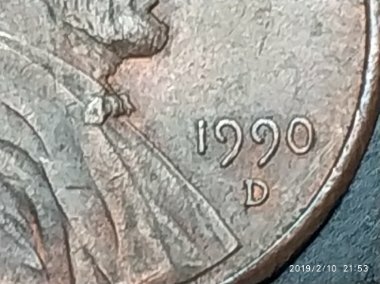 Again, no large/small date variations for 1990. 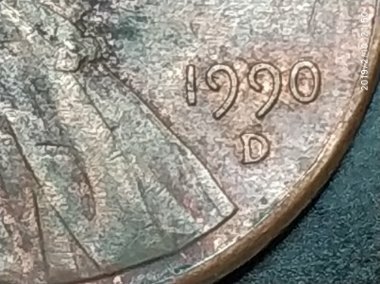 Is it just my eyes or do both the dates on the photos look the same. What is supposed to be the difference?